Experience the art of winemaking at Amador Vintners’ Behind the Cellar Door. Perfect for wine enthusiasts and newbies alike, Behind the Cellar Door is a weekend filled with delectable food pairings, educational seminars, and hard-to-find wines all in an intimate Amador Wine Country setting. Behind the Cellar Door is one of the most entertaining and educational wine events anywhere. 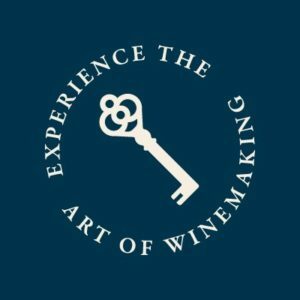 This event is designed to provide an intimate educational experience through seminars where visitors can talk directly to the winemakers and owners of our wineries, something that is truly unique to our wine region. In addition, each winery will be serving small hors devours to accompany it’s wine. This event continues to grow in popularity by providing a true learning experience for anyone interested in wine or winemaking. The Amador Vintners Association’s goal is to bring a higher regard to Amador County as a wine producing region. “Behind The Cellar Door” originally started as the ‘Amador Vintners’ Barrel Tasting’ in early 1994, with 17 participating wineries. In 2004, the name changed to ‘Behind the Cellar Door’ at which time the seminars were added. The member wineries have more than doubled since then, with some local wineries expanding into historic Sutter Creek.